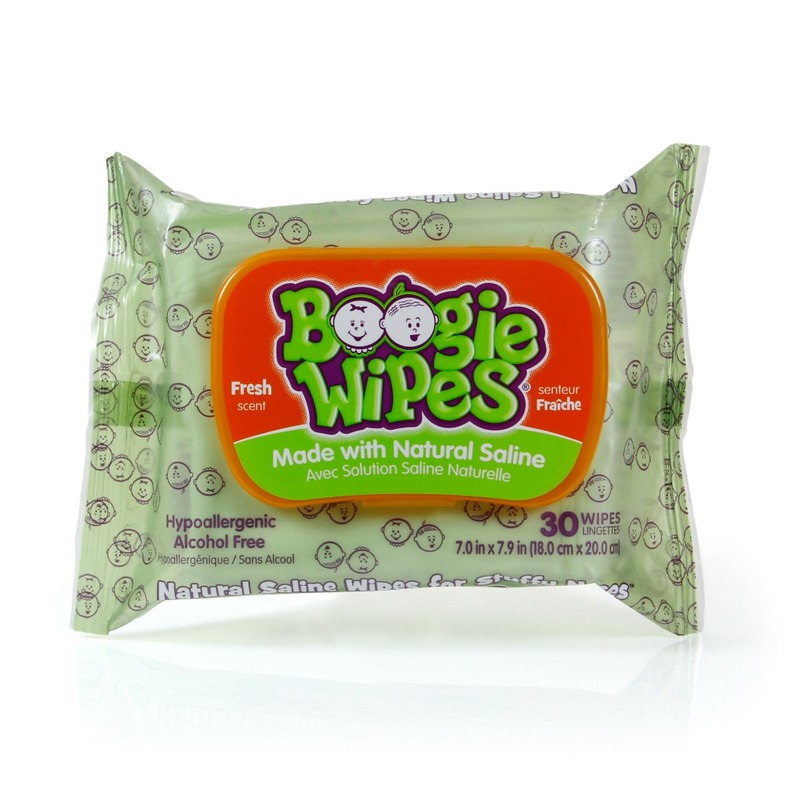 Meet Boogs, the beloved mascot of the Boogie Wipes® brand. 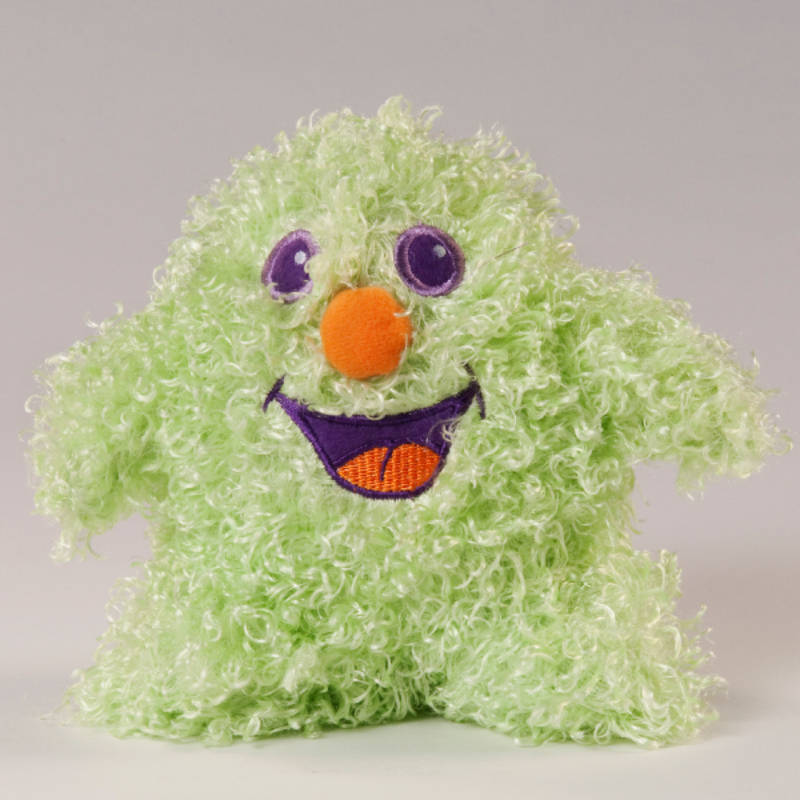 He’s soft, cuddly and a perfect companion for cold and flu season, allergy season and every other season, for that matter! 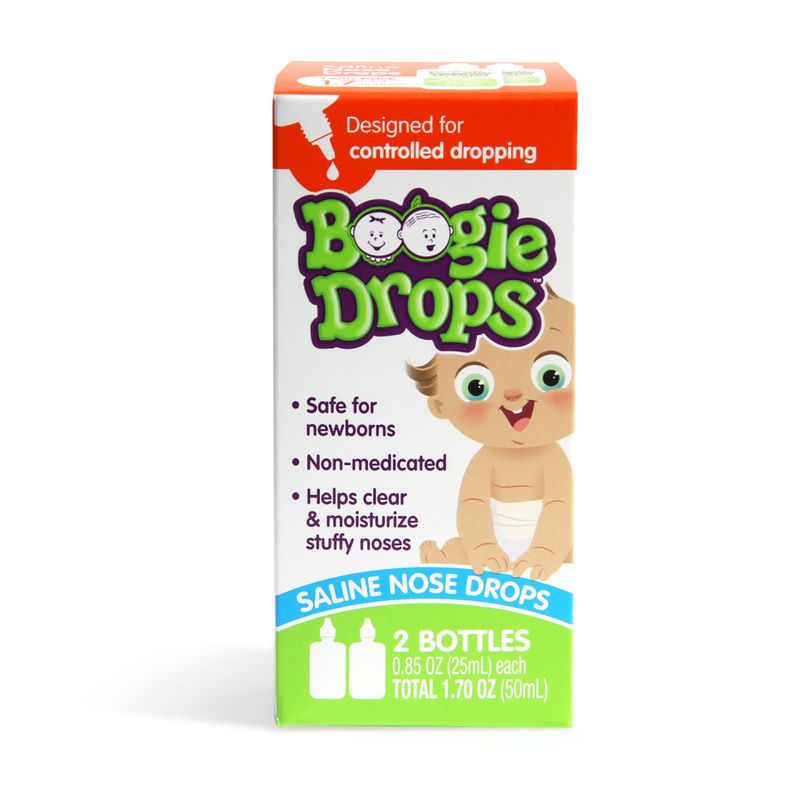 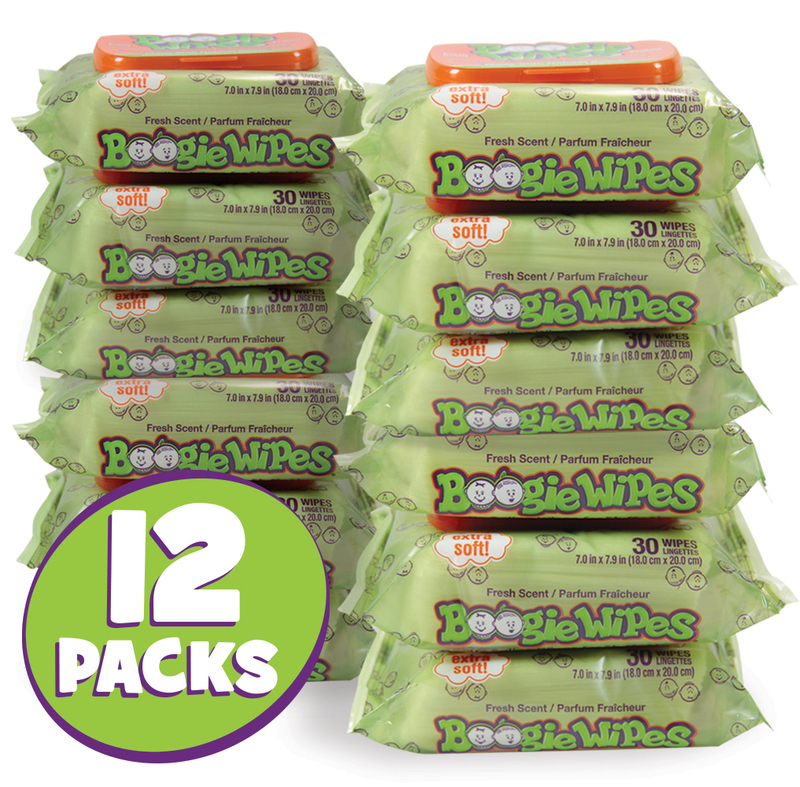 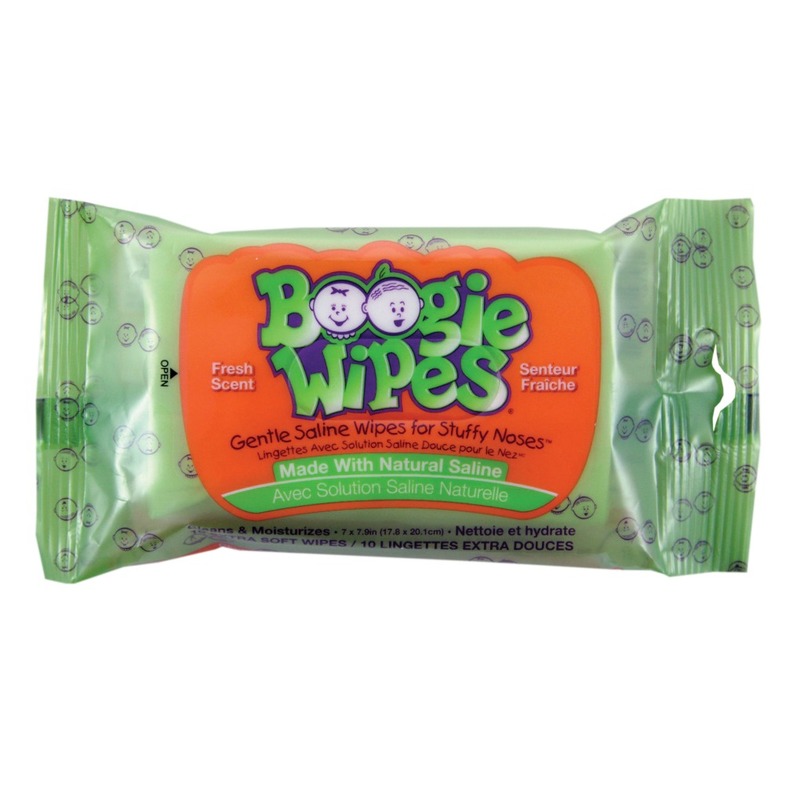 Be the first to review “Boogs by the Boogie Wipes® Brand” Click here to cancel reply.